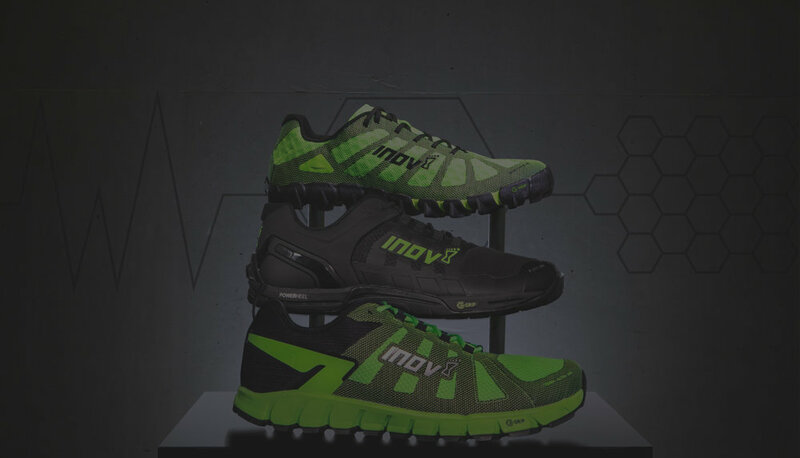 he G-SERIES range is made up of three different shoes, each meticulously designed to meet the needs of athletes. THE MUDCLAW G 260 is for running over muddy mountains and obstacle courses, the TERRAULTRA G 260 for running long distances on hard-packed trails and the F-LITE G 290 for crossfitters working out in gyms. Each includes graphene-enhanced rubber outsoles and Kevlar – a material used in bulletproof vests – on the uppers.